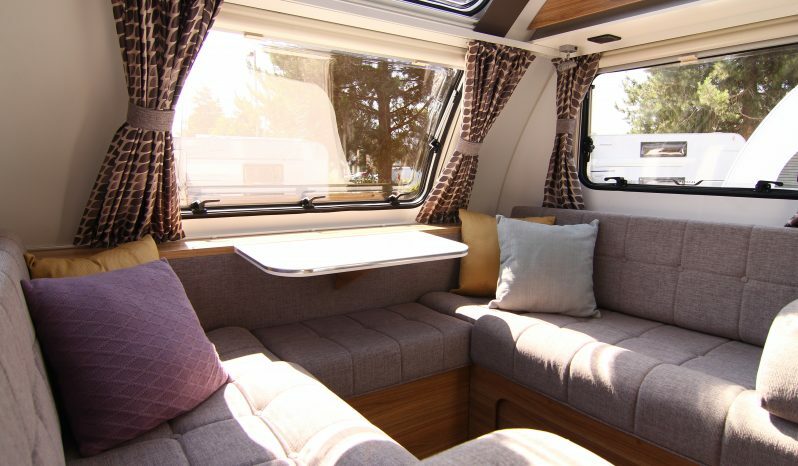 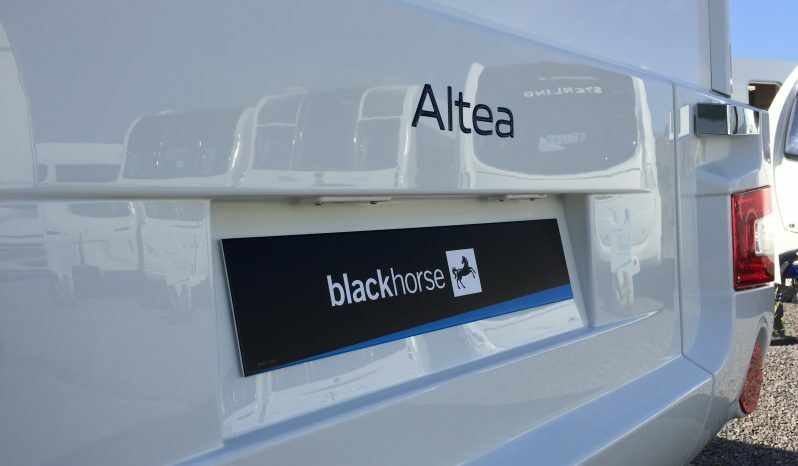 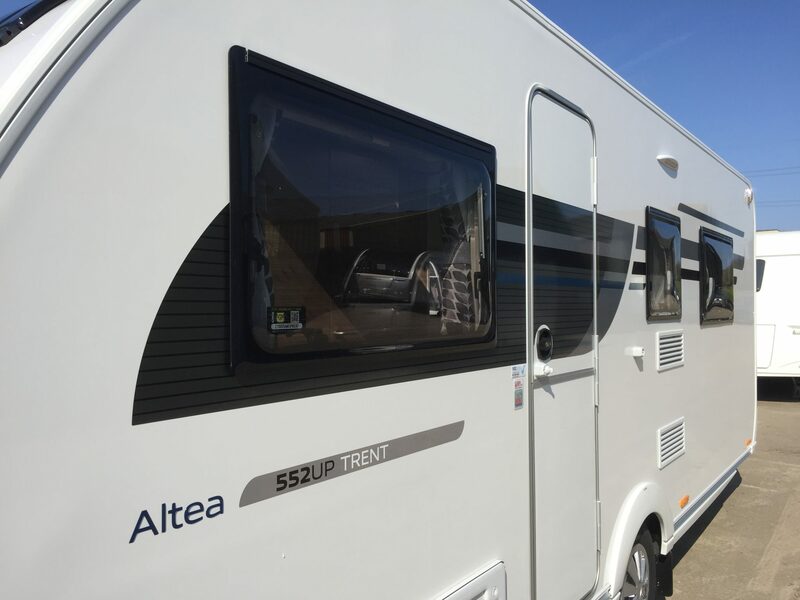 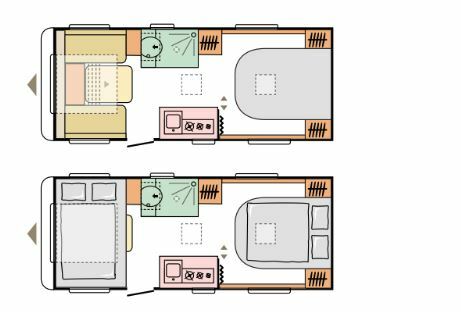 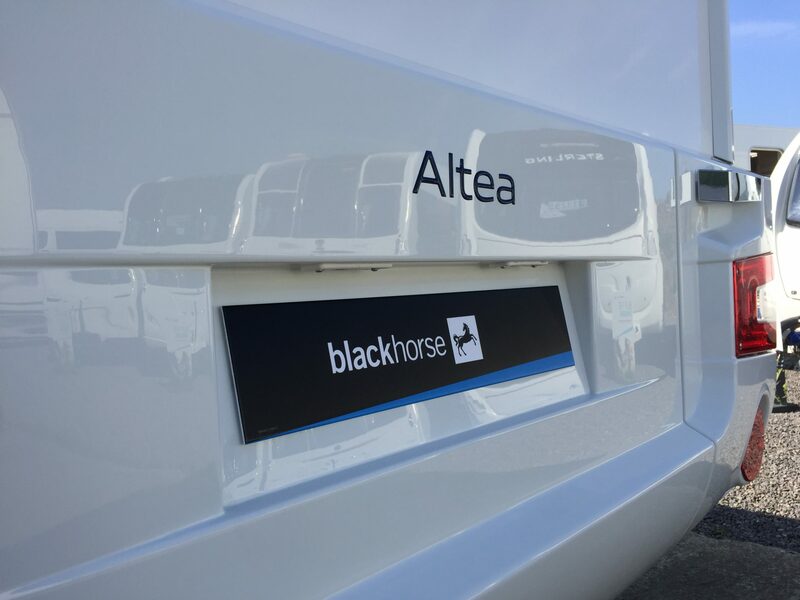 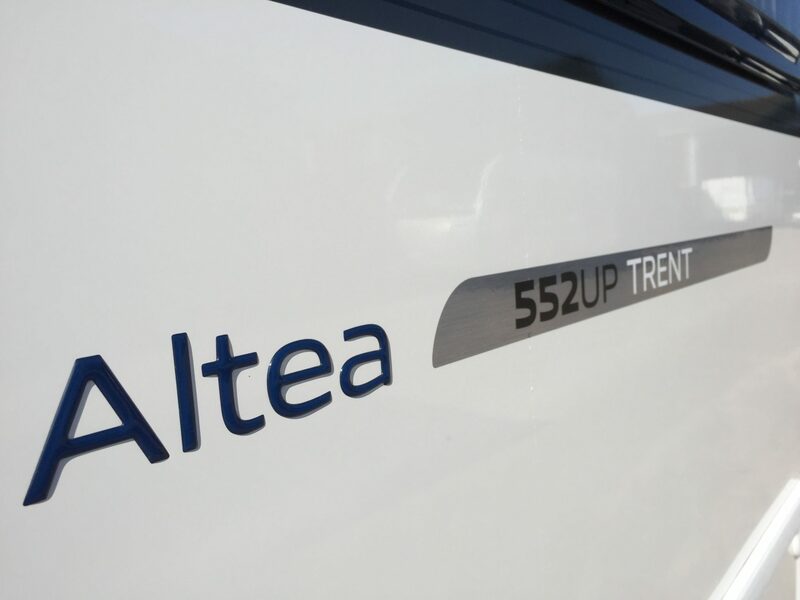 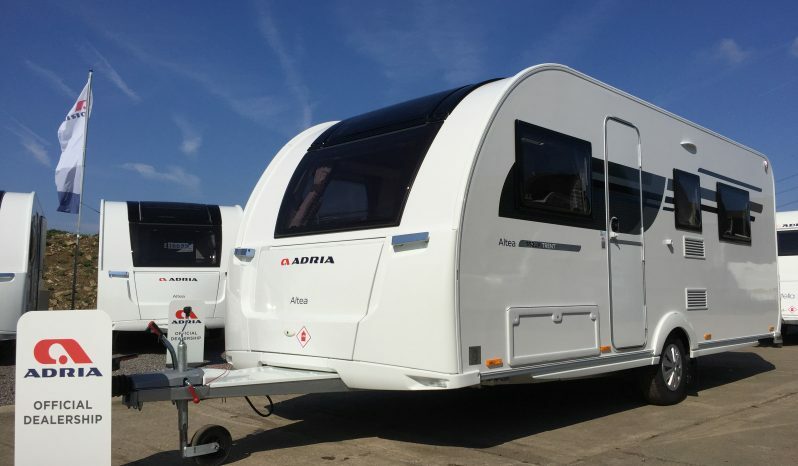 ALTEA benefits from Adria’s GFK Polyester body – light, strong and impact resistant, with GRP side panels and Panoramic Sunroof. 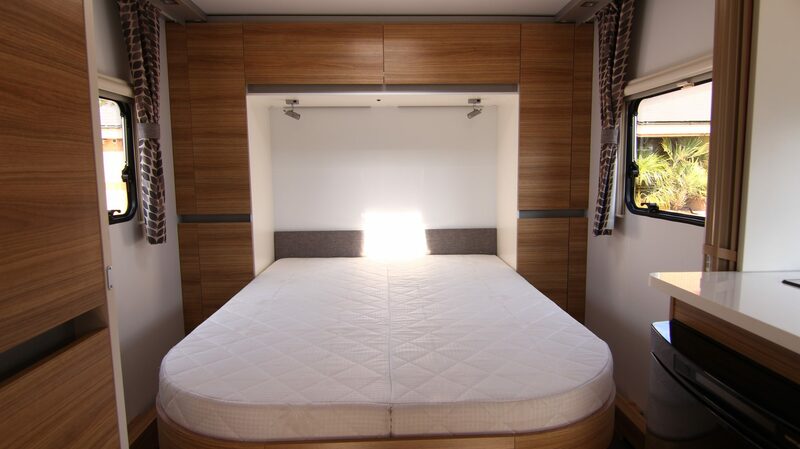 There is LED lighting through out, these offer plenty of light but taking a lower power draw from the supply. 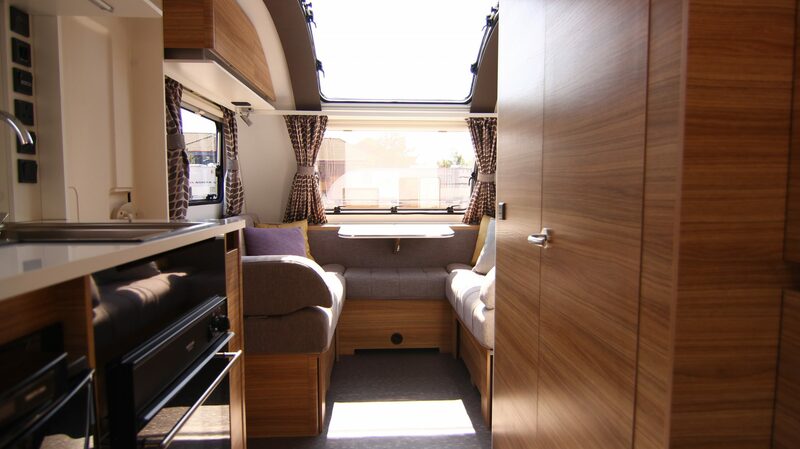 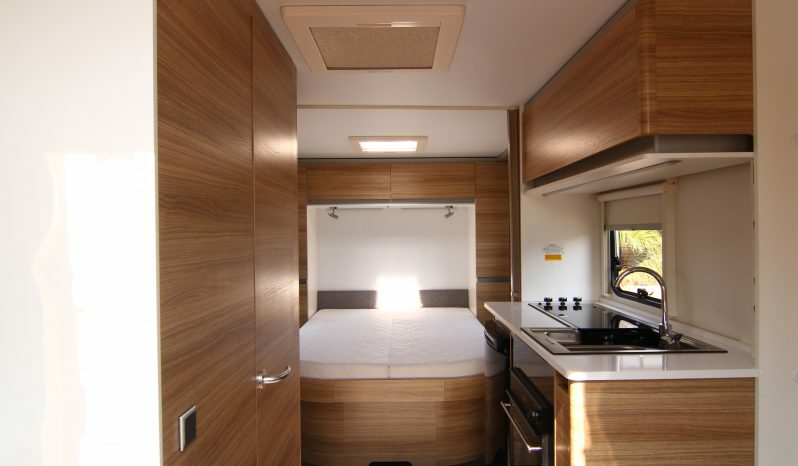 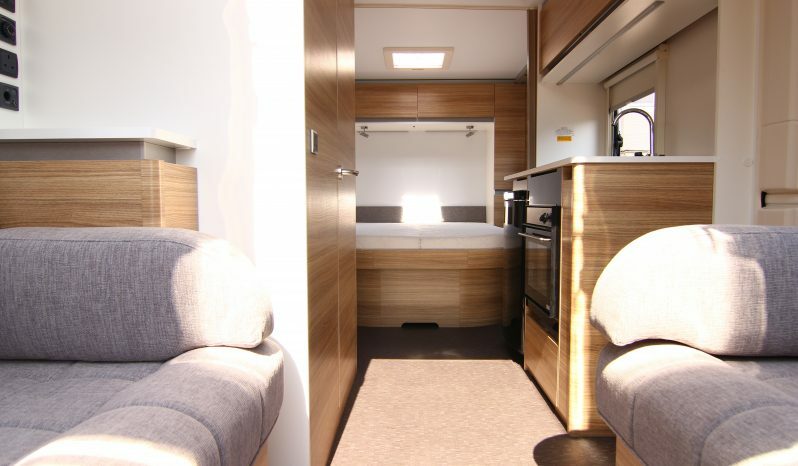 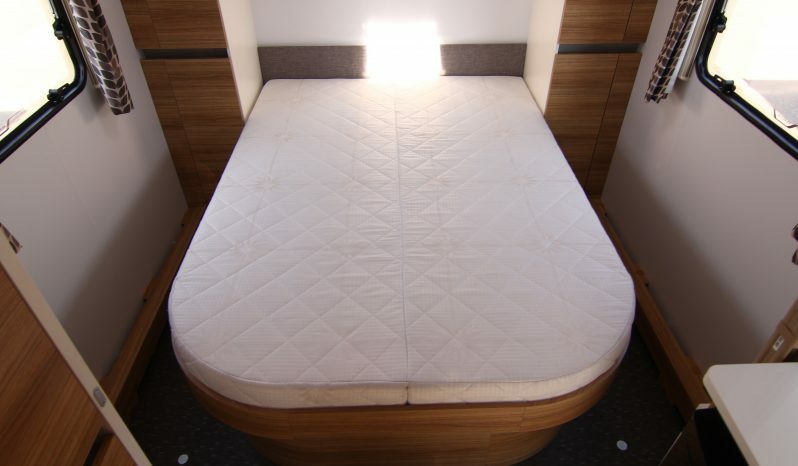 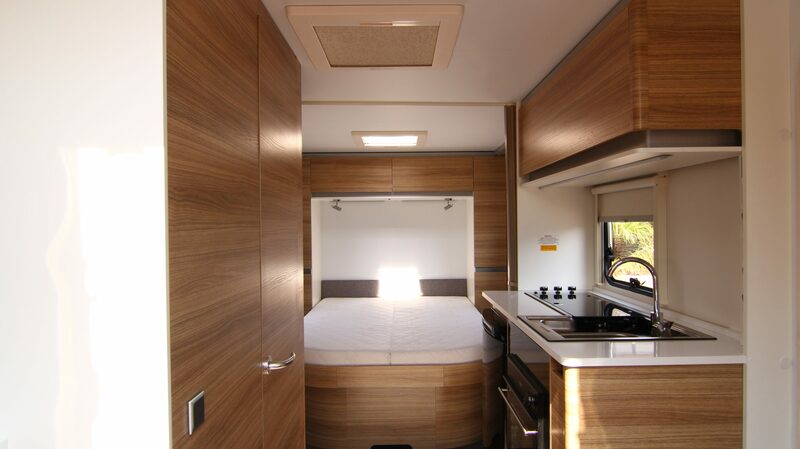 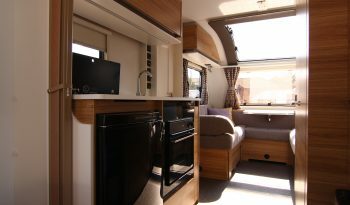 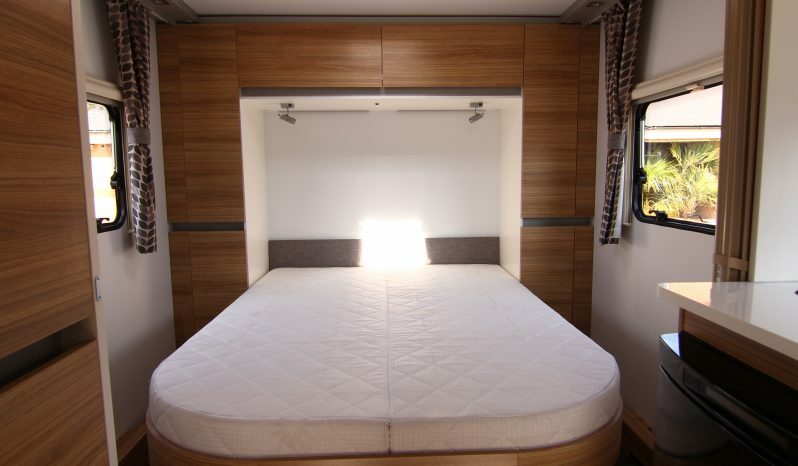 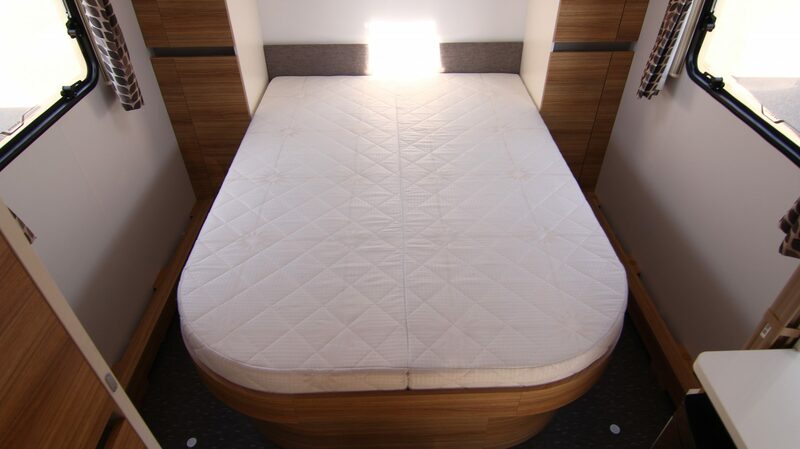 This has great rear bedroom with fixed island bed, and enough space to walk around both sides. 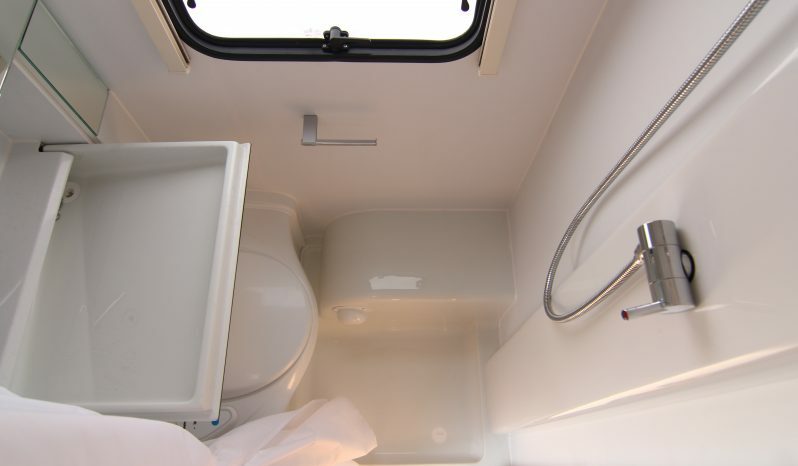 Central Washroom with shower and a retractable wash basin and cassette toilet. 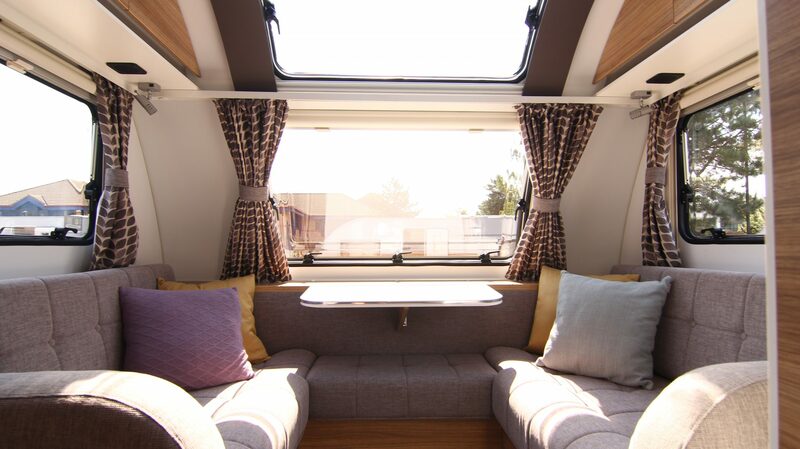 The front panoramic window being the largest in class, giving a real feel for outdoor living. All Adria vehicles include great engineering know how, that makes this brand a solid investment. 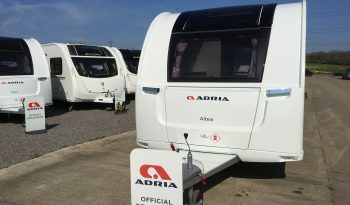 Why do we sell Adria? 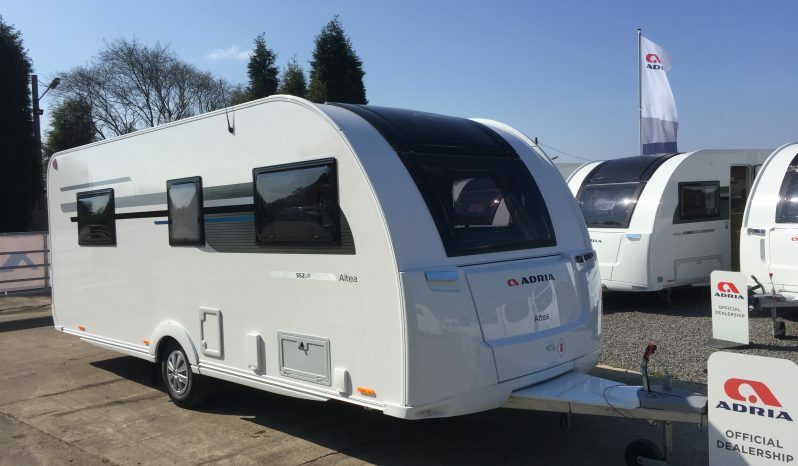 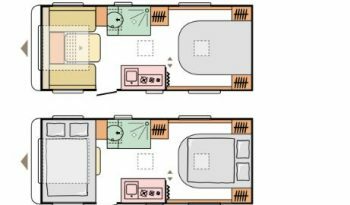 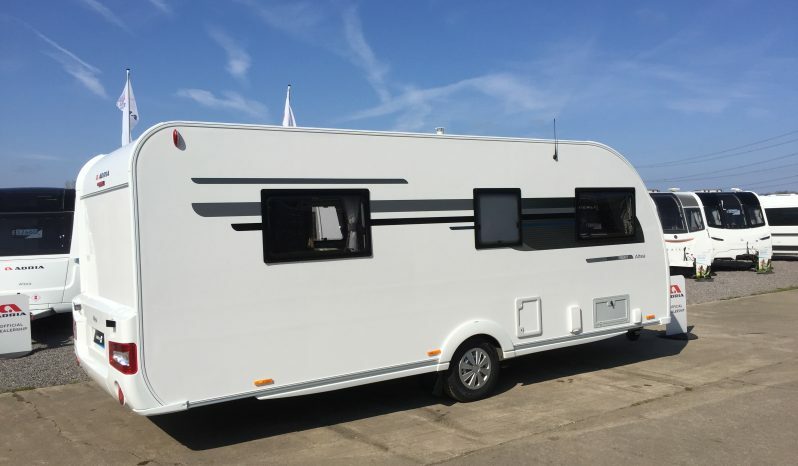 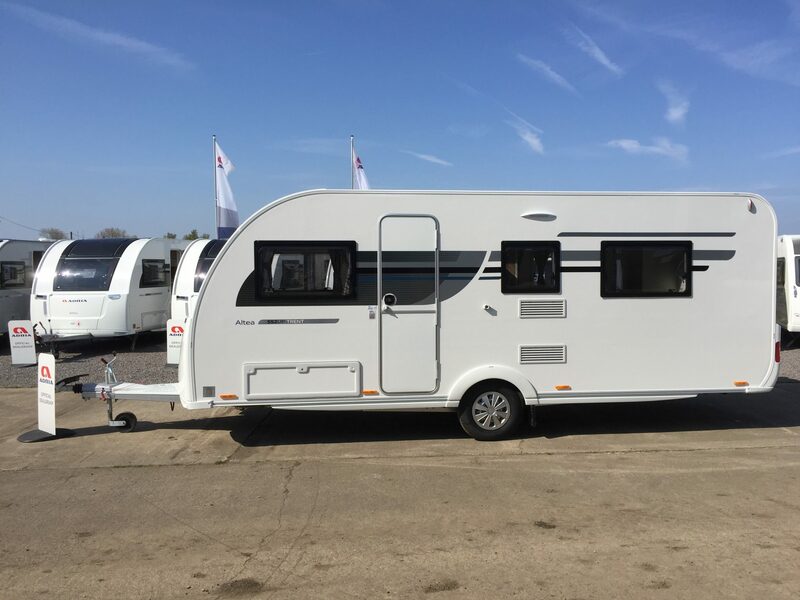 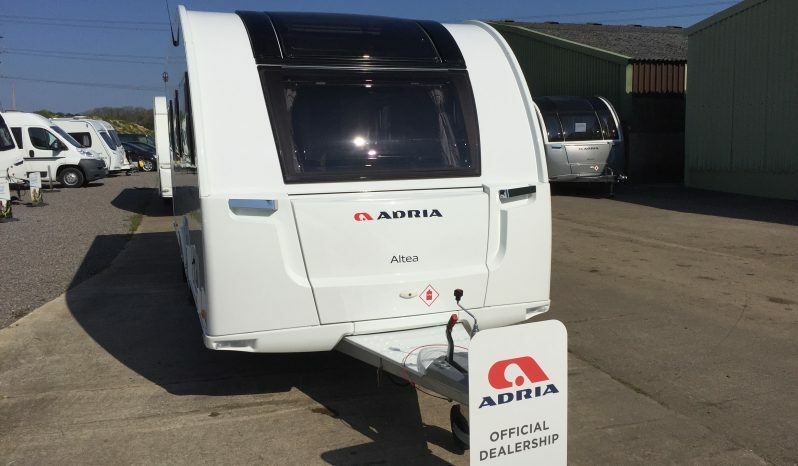 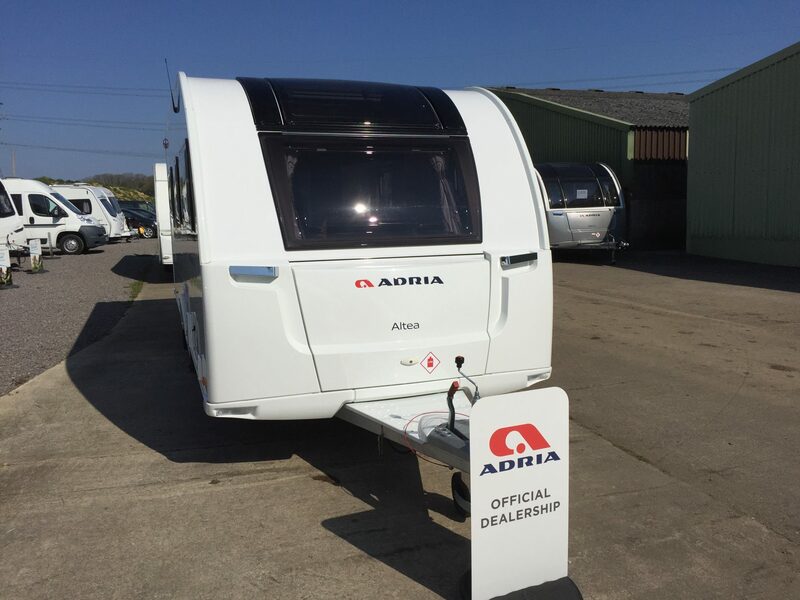 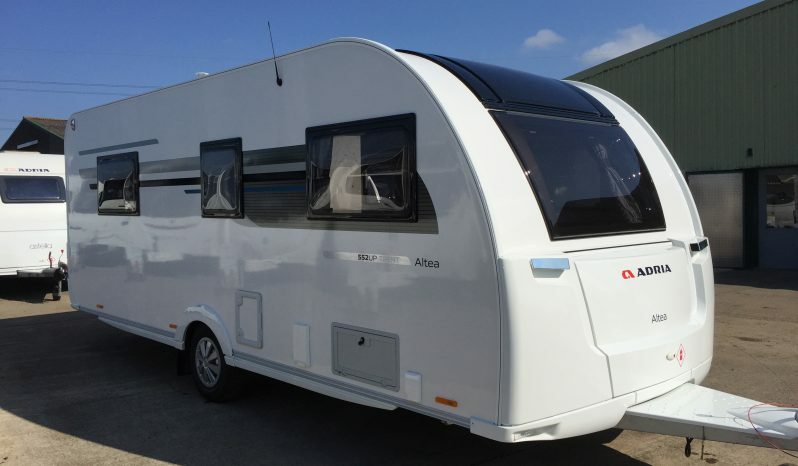 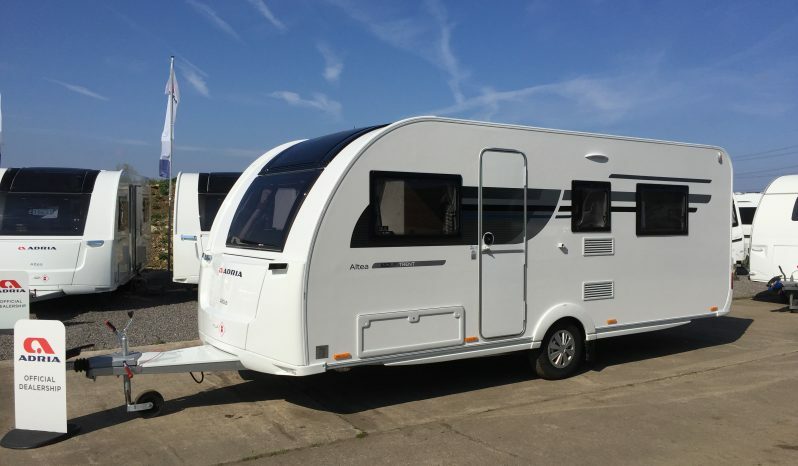 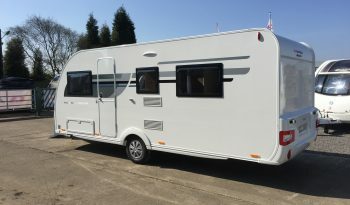 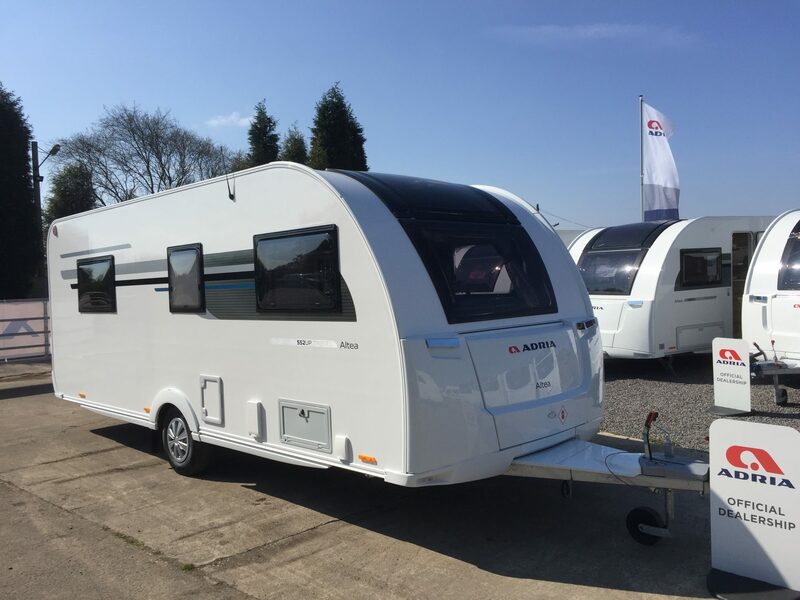 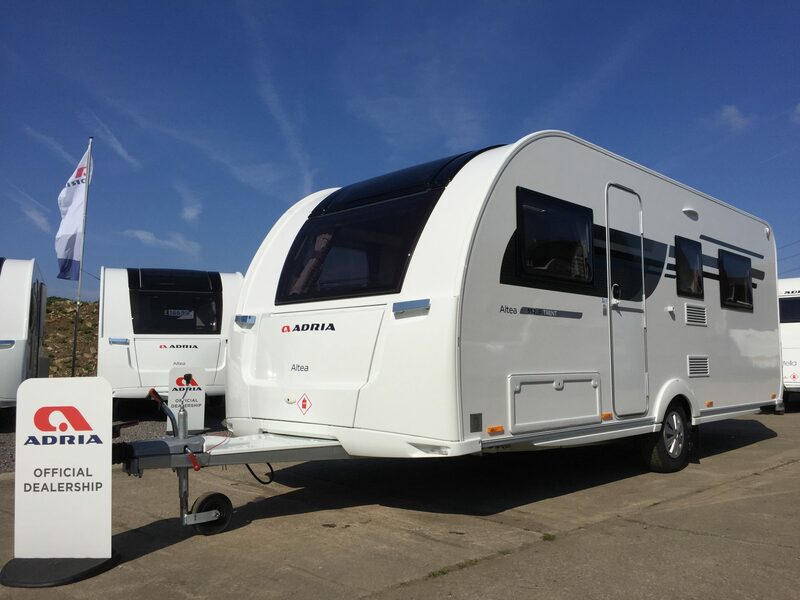 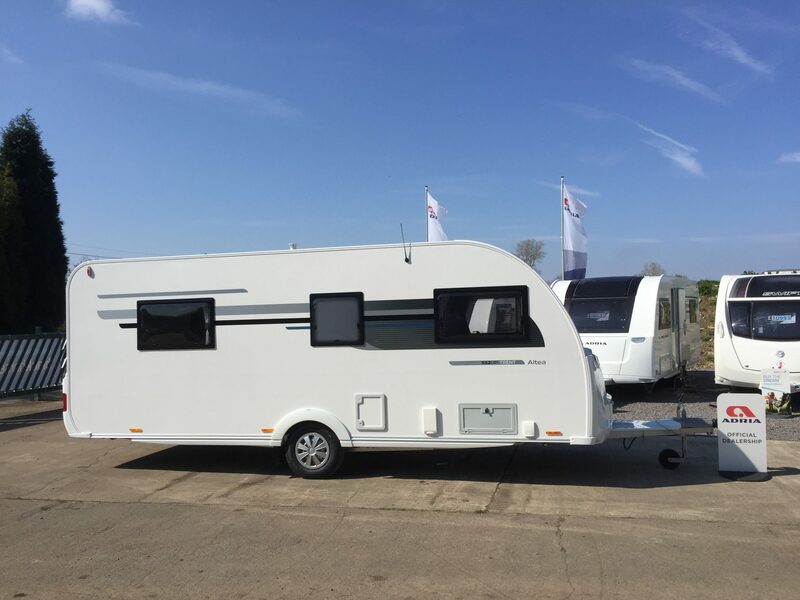 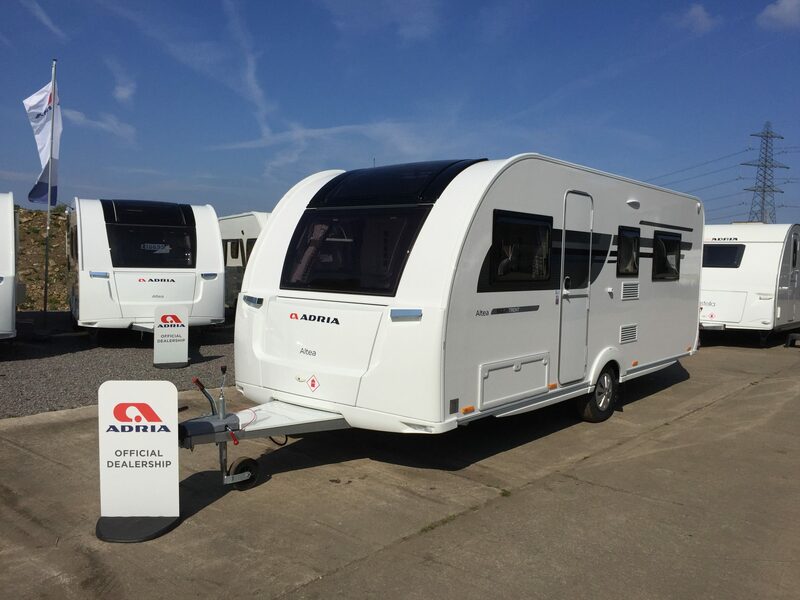 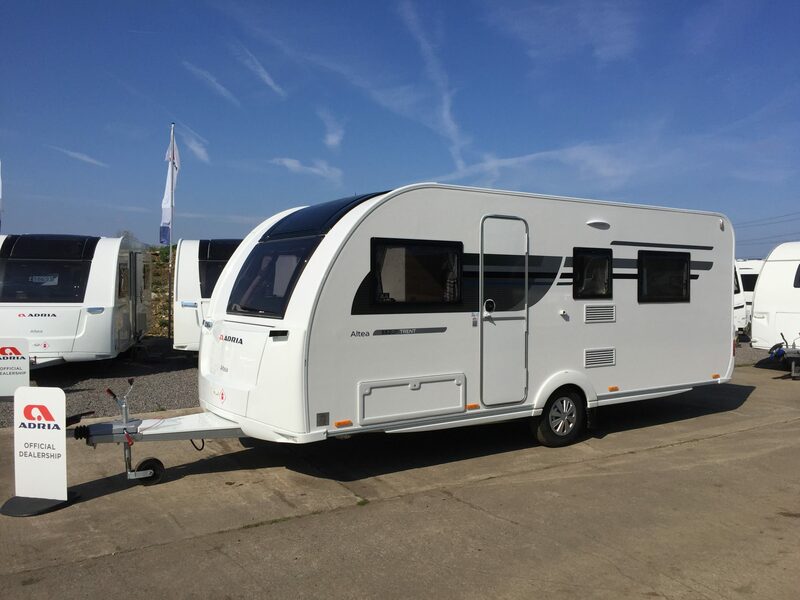 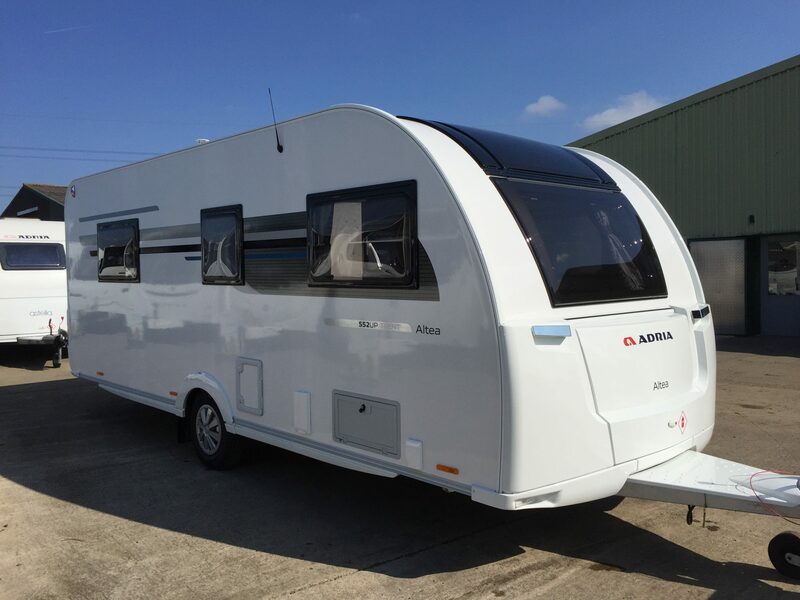 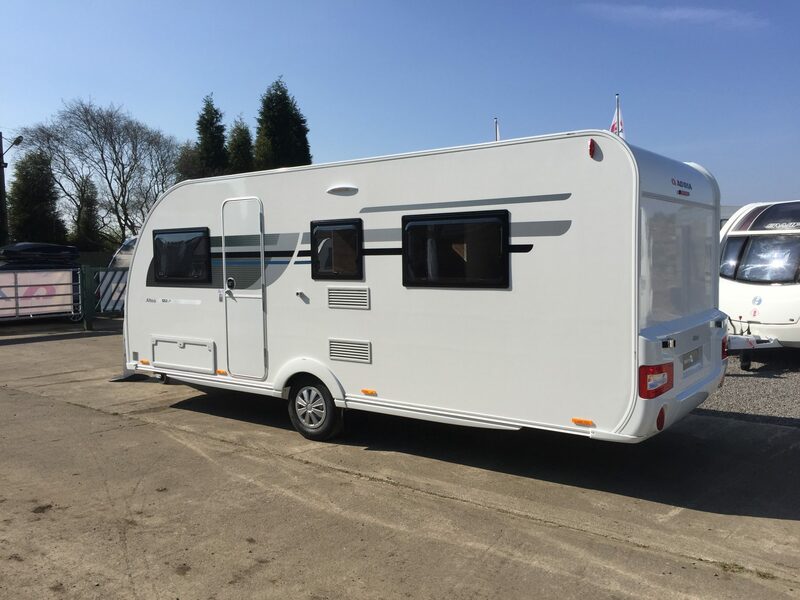 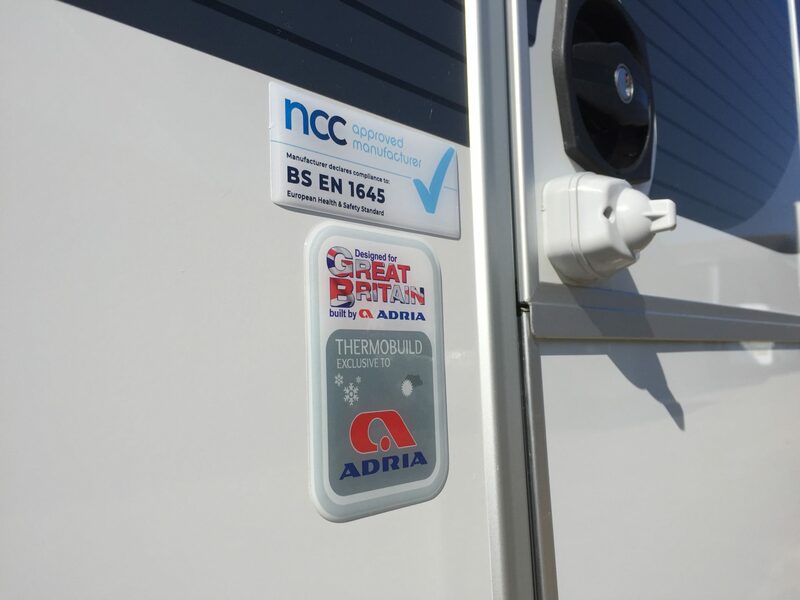 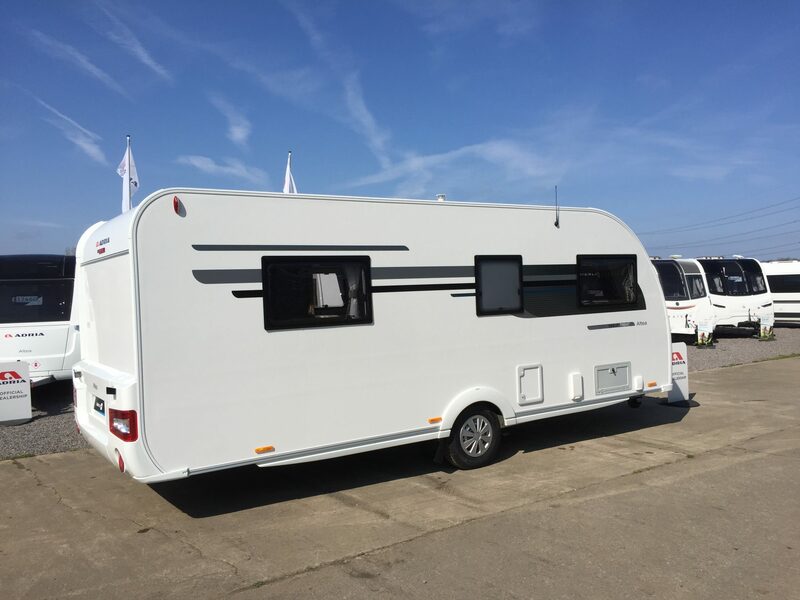 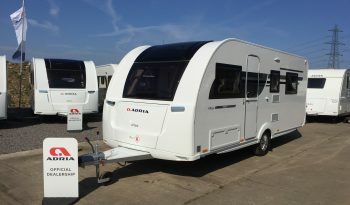 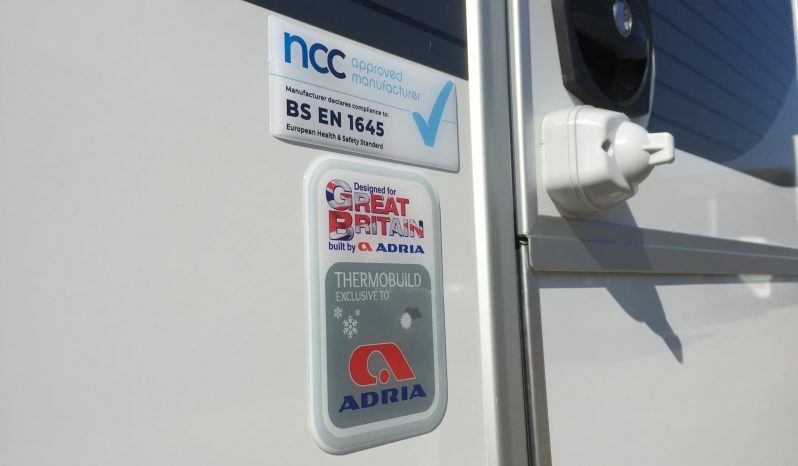 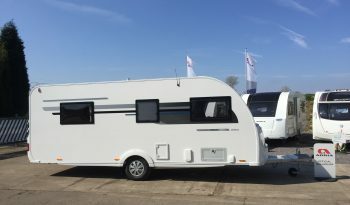 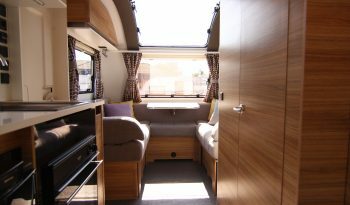 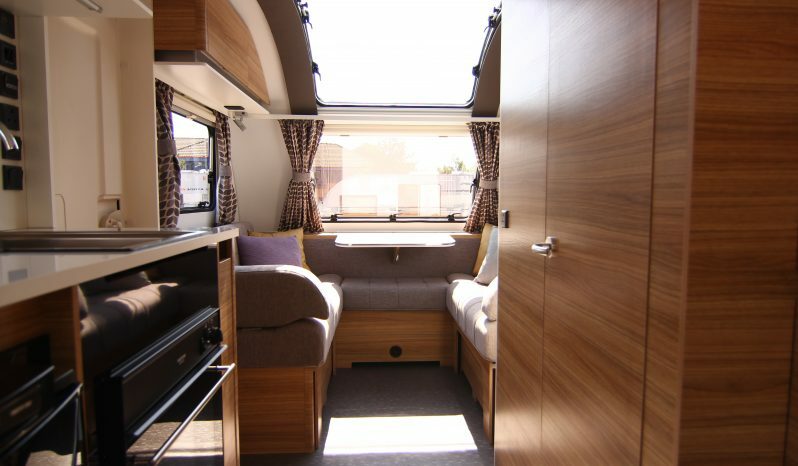 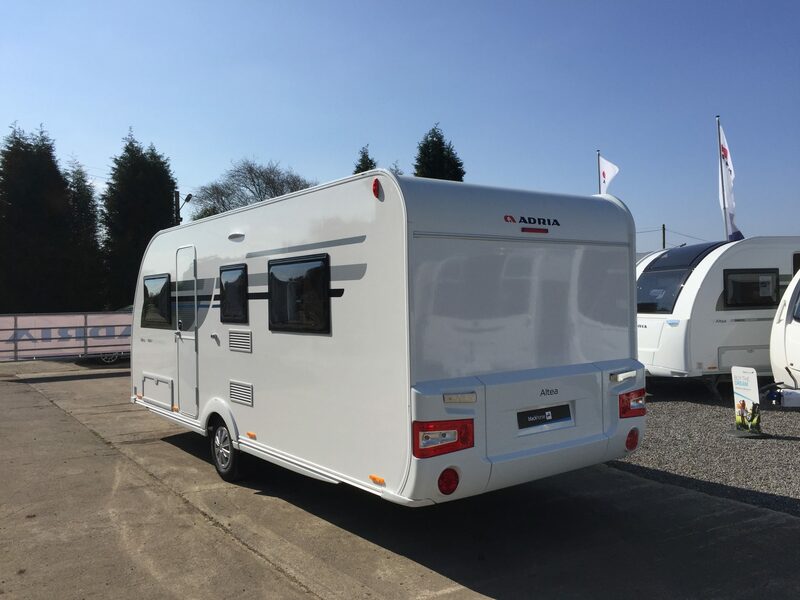 In the 5 years leading up to the point where Bristol Caravans decided to sell new caravans, we didn’t see damp in any of the Adria’s we serviced through our AWS workshop. 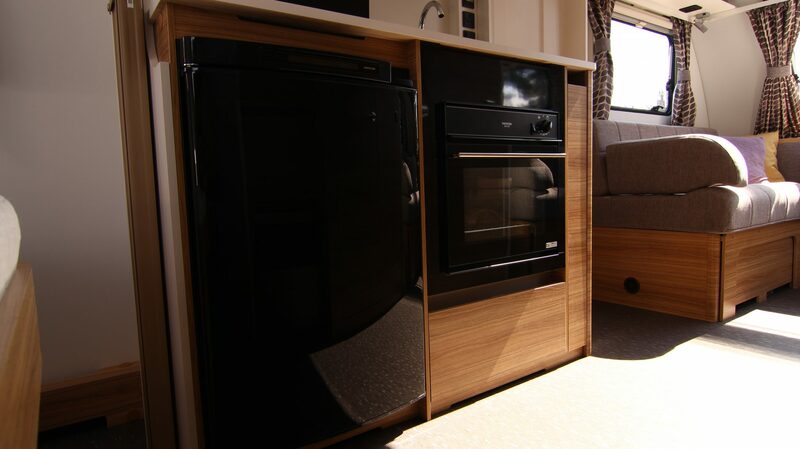 Great product, great design. 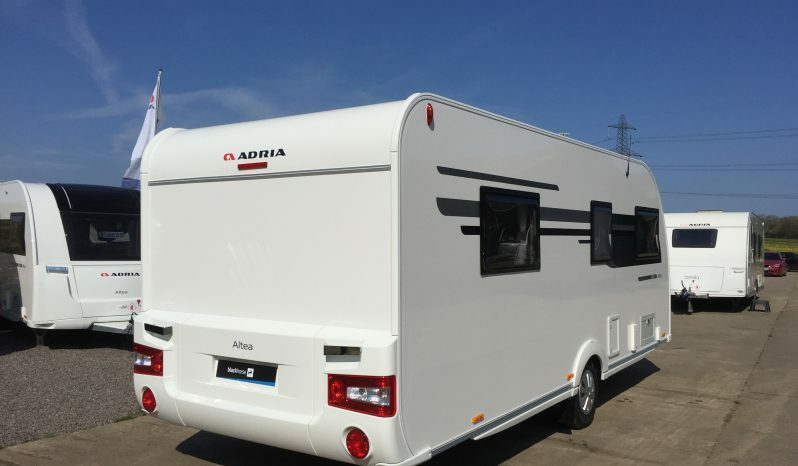 10 Year Adria Water Ingress Warranty. 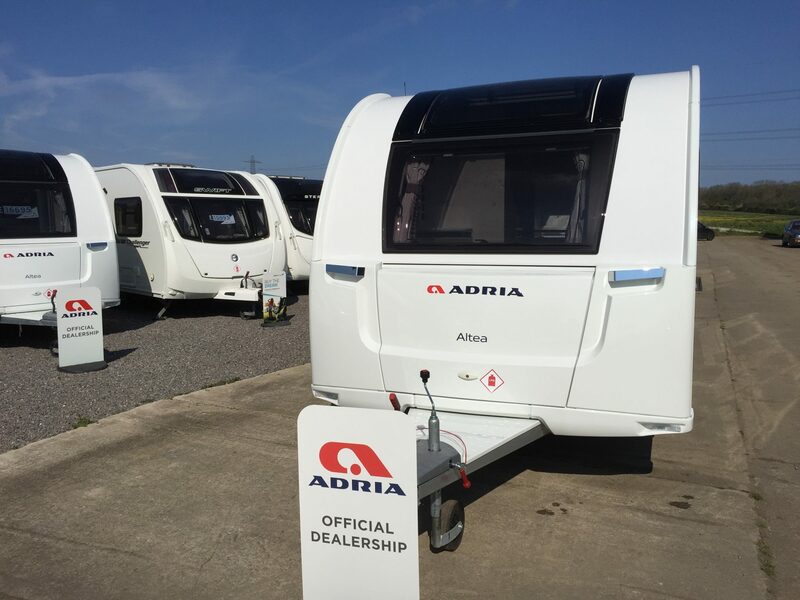 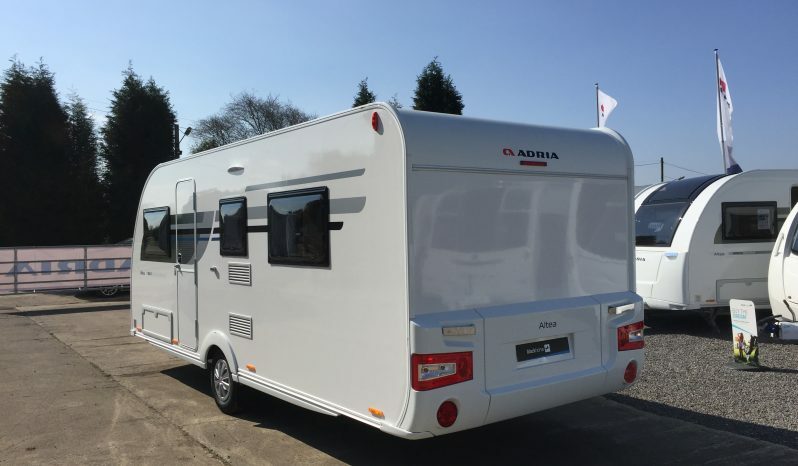 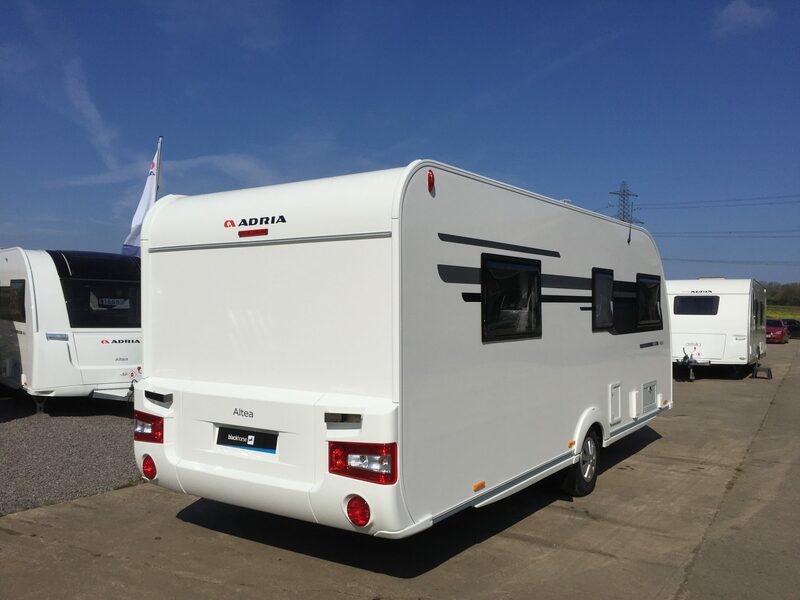 Buy from a trusted Adria dealer with the backing of an approved AWS workshop. Let Adria and Bristol Caravans support you on your on going adventures. 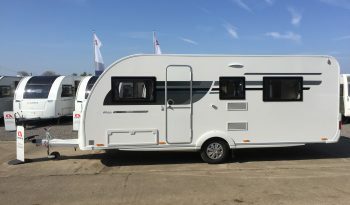 German build quality, UK price. 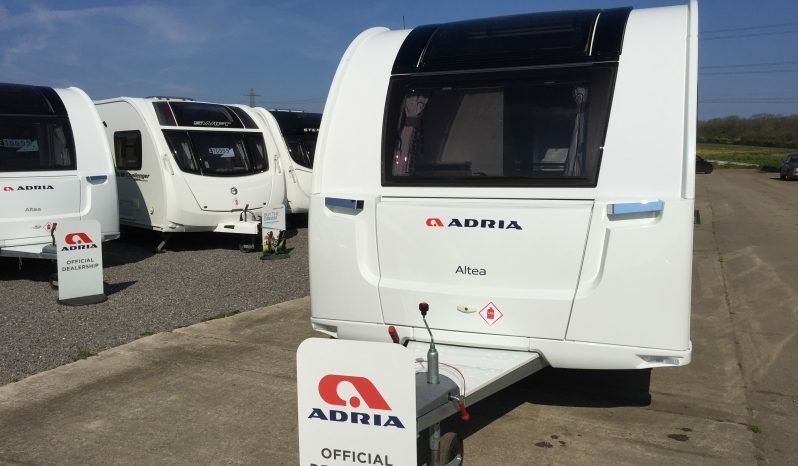 Low import volume, high demand. Small UK team, personal service. 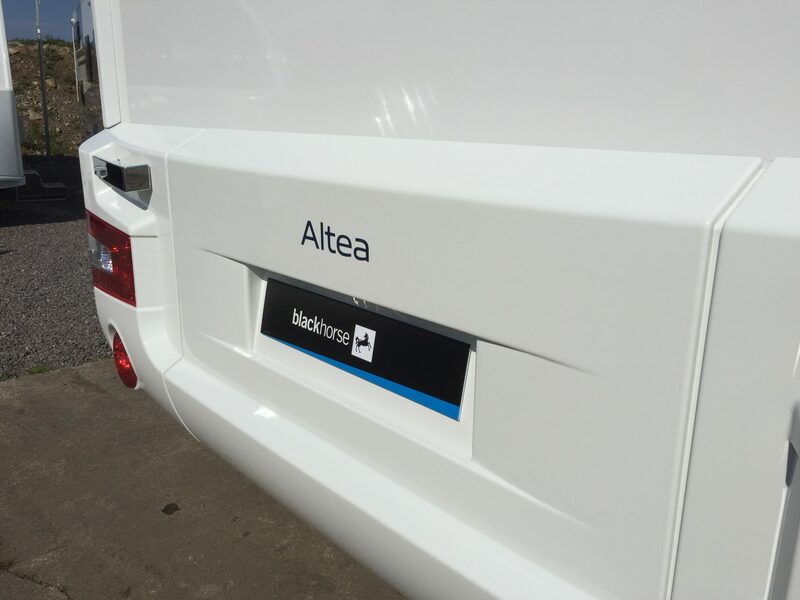 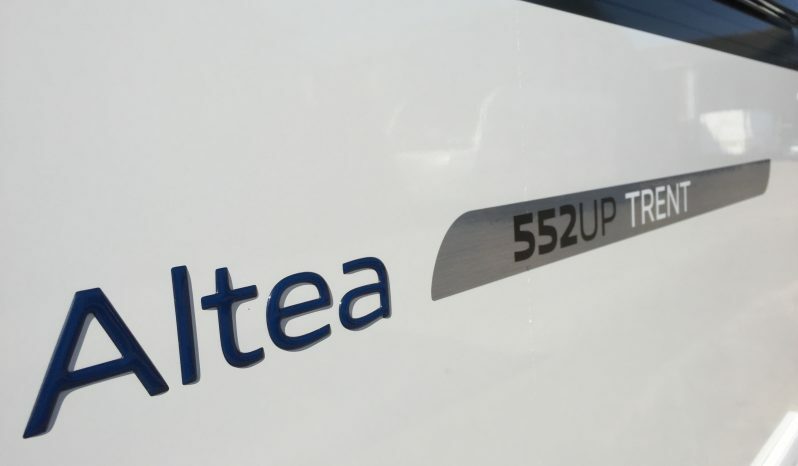 ALTEA – Entry level price point, with same quality. Best in class panoramic front roof window. Detailed hand overs, learn everything. Free first night stay over, try & test. 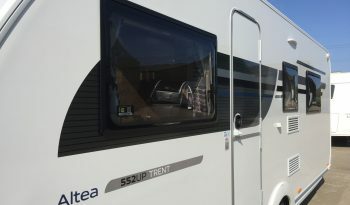 Friendly staff on site to help while you learn. 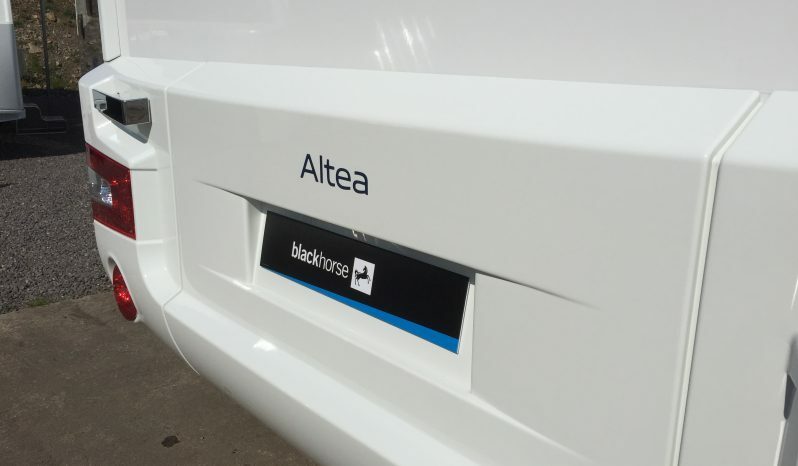 Aftersales, high scoring AWS workshop. 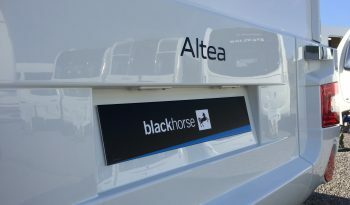 we will respond asap in working hours.